Live at the apartments at 909 N Leavitt and live central to everything the hip Ukrainian Village neighborhood has to offer. This Chicago neighborhood is home to a variety of restaurants, from traditional neighborhood eateries to hotspots that prescribe to the latest dining trends. But you won't find many of the typical chain restaurants here; most of Ukrainian Village's restaurants are as independent and eclectic as the neighborhood's residents. Our pet friendly apartment homes feature hardwood flooring, private patios and in-home washer and dryer. 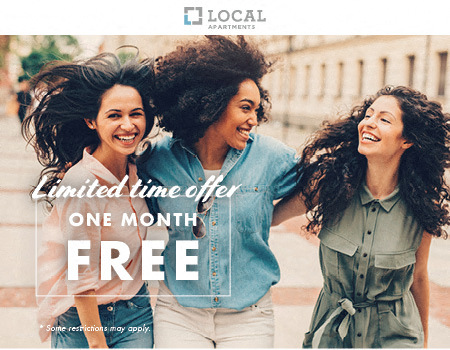 Call today to schedule your tour and see why 909 N Leavitt Apartments are perfect for you!